Cascara sagrada comes from a small tree native to British Columbia, Washington, California, and Oregon. The bark of the tree holds all of the medicinal properties. The bark of the tree is cut off, dried for up to a year, and then supplemented for its benefits. Eating fresh cascara sagrada is not recommended as it can induce health effects such as vomiting. Cascara sagrada is supplemented mainly to help treat constipation. Cascara helps to stimulate bowel muscle contractions allowing for easier bowl movement. 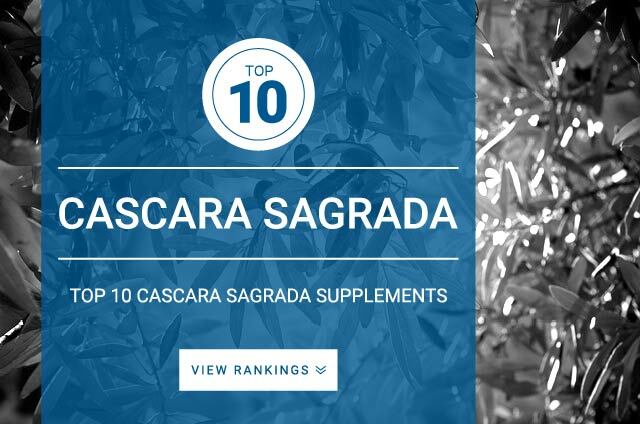 You will find cascara sagrada as an ingredient in most over the counter laxatives. In addition to relieving constipation, cascara sagrada may help treat liver problems, gallstones, muscle pain, joint pain, indigestion, and upset stomach. Cascara bark contains hydroxyanthraquinone glycosides called cascarosides, when ingested the cascarosides interact with the bacteria in your large intestine which then stimulates the intestine to move the bowels. Cascara sagrada can be found in the forms of tablets, capsules, and liquids, all of which are equally as effective. The standard dose for cascara sagrada is 1,000 mg – 2,000 mg daily. Taking smaller doses at a time to test effectiveness is recommended. Follow the supplement label for best results. Only the dried form of cascara should be used. Do not eat the raw bark straight from the tree.